In this last chapter, we are going to go over the basic concepts that you need to know to do R programming. This tutorial is in no way comprehensive or meant to be your first experience with programming. 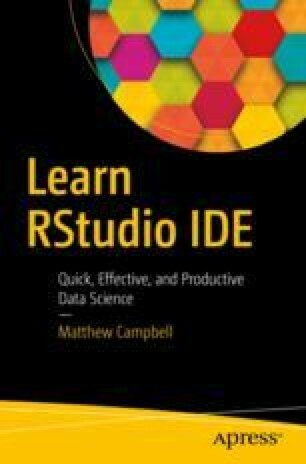 However, if you have programmed before, this should provide you with enough to get started in R. Readers that are completely new to programming may want to consider taking an intensive course on this subject perhaps with Data Camp or Coursera.